Earle McCurdy and Paul Davis are both up in popularity in the latest CRA public opinion poll, well above Premier Dwight Ball. 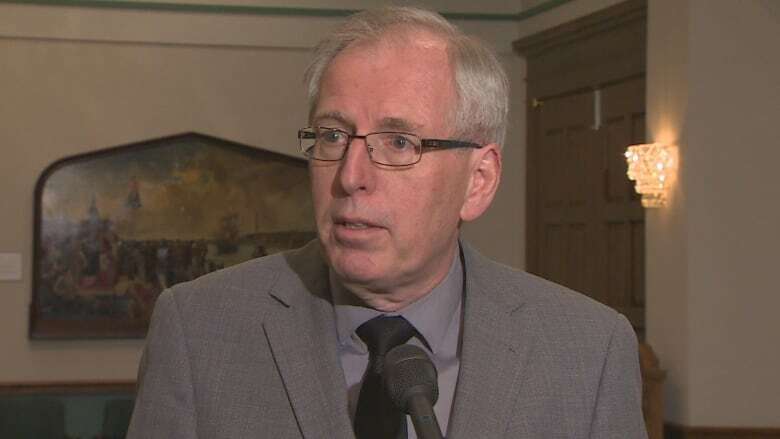 Earle McCurdy, the leader of Newfoundland and Labrador's New Democrats, says the latest results from a public opinion poll bode well for both him and his party, but admits there's still work to be done as the party heads into its annual meeting. 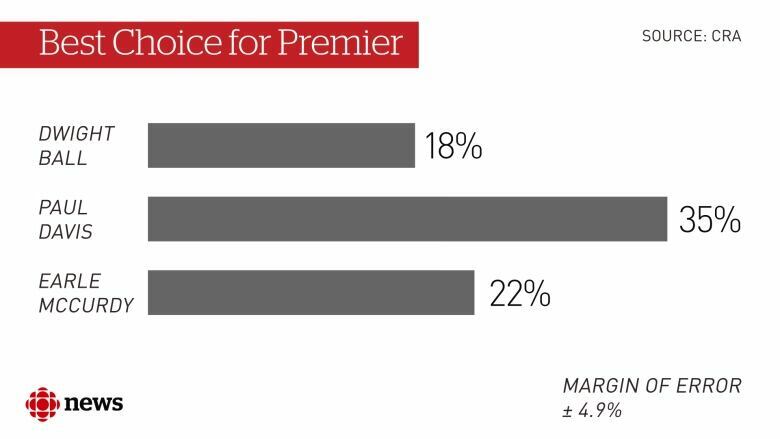 Corporate Research Associates released its May poll results on Thursday, showing a dramatic drop in popularity for the Liberal government and Premier Dwight Ball. But on the rise is McCurdy, who since February has gained popularity — despite not having a seat in the House of Assembly. 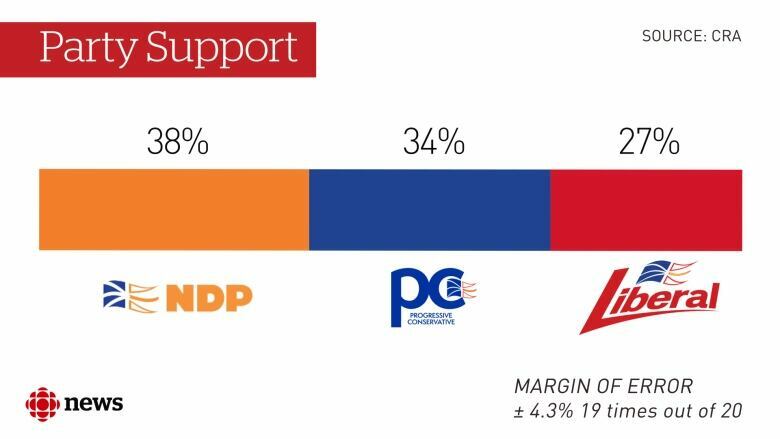 The NDP also leads the Liberals and Tories among decided voters. 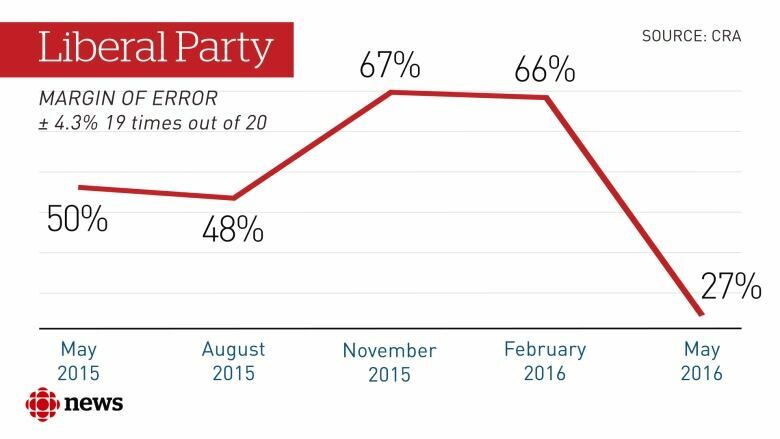 In February, only eight per cent of people polled approved of the NDP leader. But in May, that number was up to 22 per cent. His party is also up in the polls at 38 per cent support, compared to 11 per cent in February. McCurdy is hoping he and his party can take advantage of the Liberal's "absolute bungling" of the Ed Martin Nalcor severance controversy, the deficit reduction levy and the spring budget. "Really bad decisions, like closing all those rural libraries, [have] really galvanized people who normally don't take the time to get involved in politics, beyond getting out to vote," said McCurdy. While he said he "never gets overly carried away" with poll results, McCurdy said he hopes this bump in popularity will translate to a party leadership review this weekend. McCurdy added not having a seat in the House is a real downfall for him, but he hopes the close working relationship between himself and NDP MHAs Gerry Rogers and Lorraine Michael, a former party leader, will boost support. "But obviously it would be much better to have that seat … but we made a very substantial move in the polls, so I think it's an indication that our message is being heard." McCurdy wouldn't give an exact number that would entice him to remain in the leadership role, but hinted that he's looking for 70 per cent of the delegate vote. "I don't have a particular number in mind, but it has to be clear cut. I don't want to squawk through with a slim margin," he said. "It would be a high one. Put it this way, it wouldn't have a five in front of it, and it wouldn't have a six in front of it." 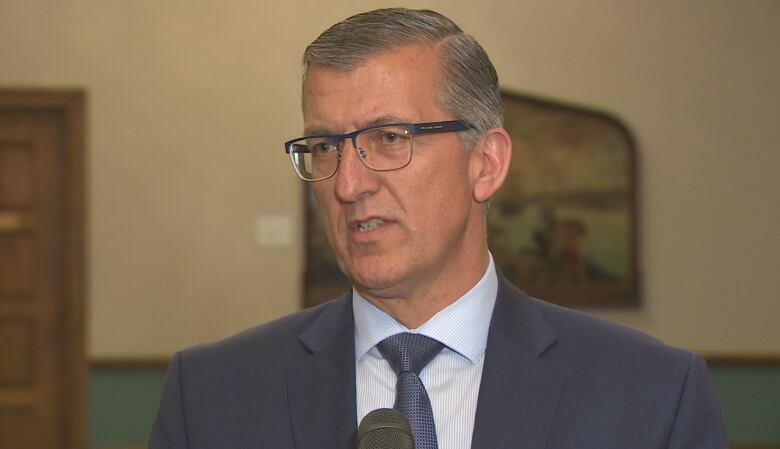 McCurdy may be hoping for momentum to lead his party, but the CRA results show people polled believe former premier and Progressive Conservative Leader Paul Davis is best suited to be premier. The sample size of 400 people, with a margin of error of plus or minus 4.9 percentage points, puts Davis ahead of either Ball or McCurdy. But 17 per cent said none of the three were suited to be premier, while eight declined to answer or didn't know. "People are upset with this government," Davis told reporters Thursday. "They are not happy, and they don't accept what this government has been doing." Davis said the Liberals lied to the people during the election campaign, and people are already ready for a change after just six months.